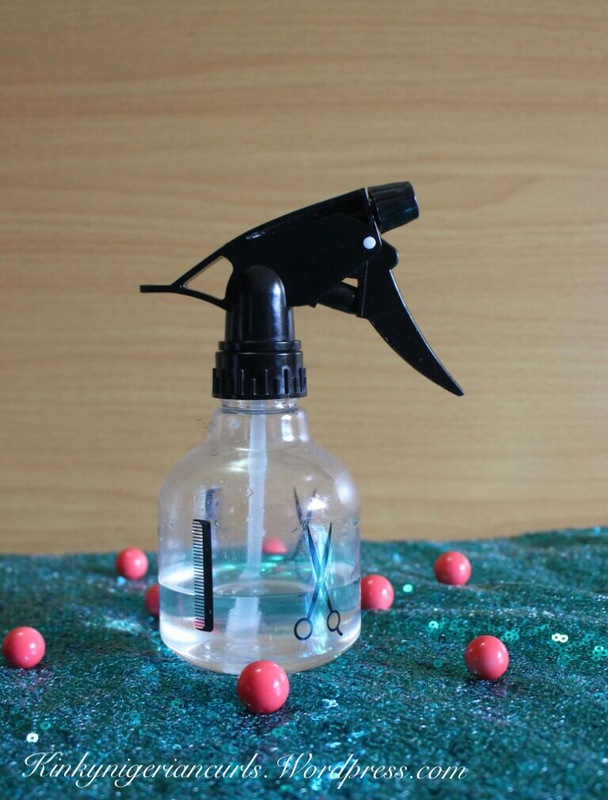 Spritz whole head with little water to soften it. 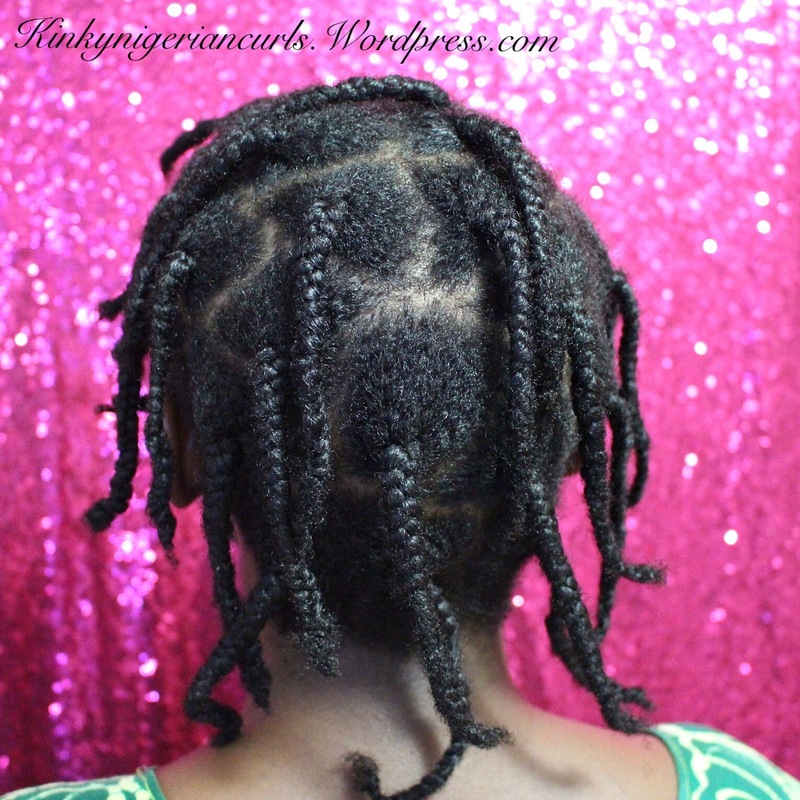 Cut out hair in little section. 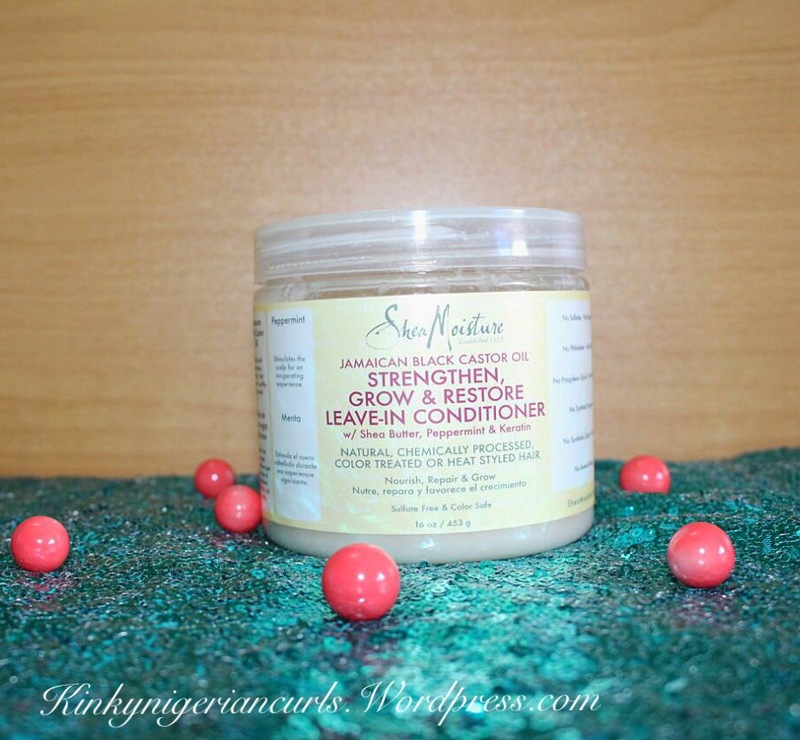 Apply a dime size leave in conditioner ( Shea moisture Strengthen, Grow & Restore). 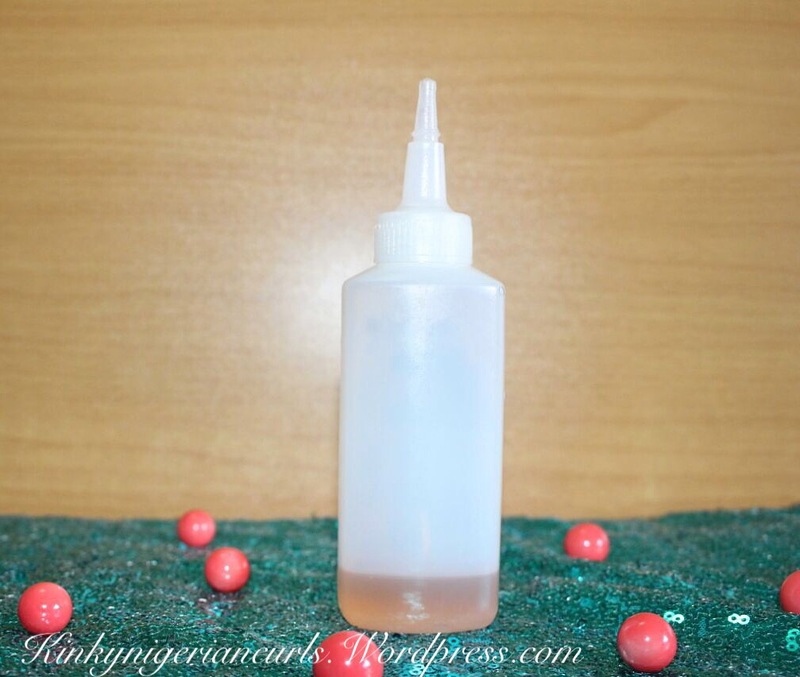 Apply 4 drops of oil mix to section. 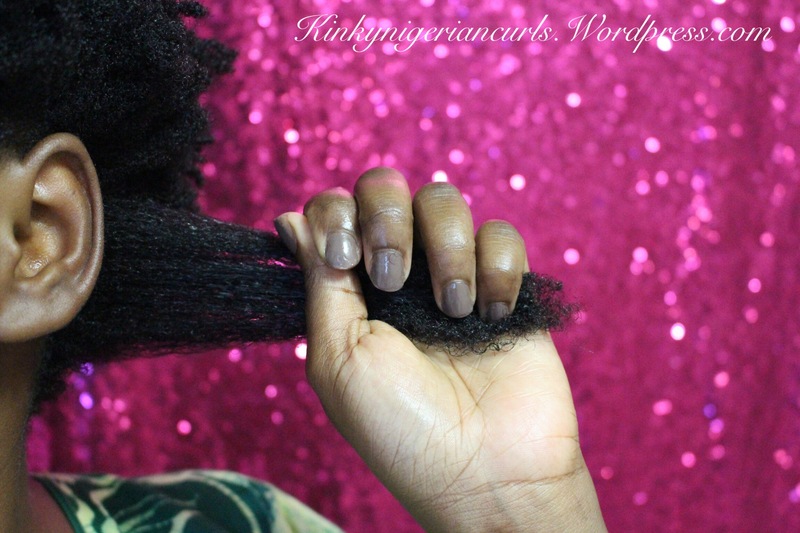 Finger detangle to remove shed hair, knots and work products through. 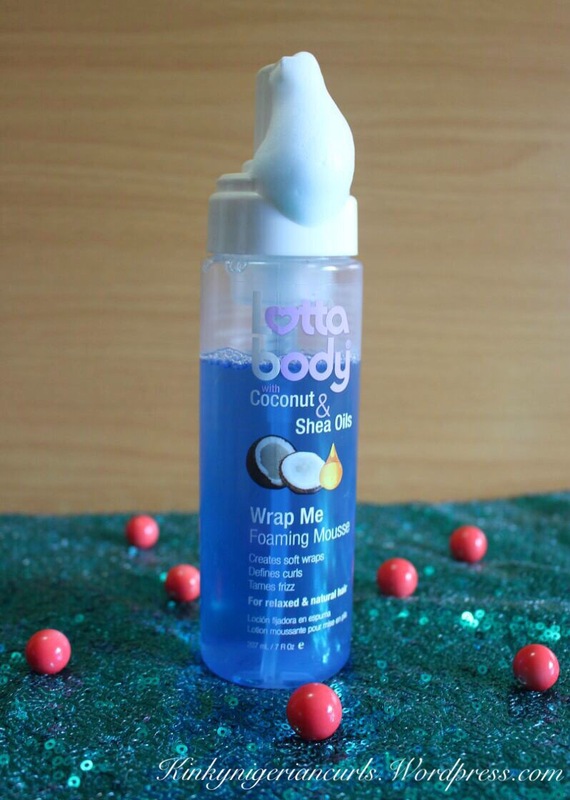 Apply Lotta Body Wrap Me Foaming Mousse, and smoothen through from root to tip. 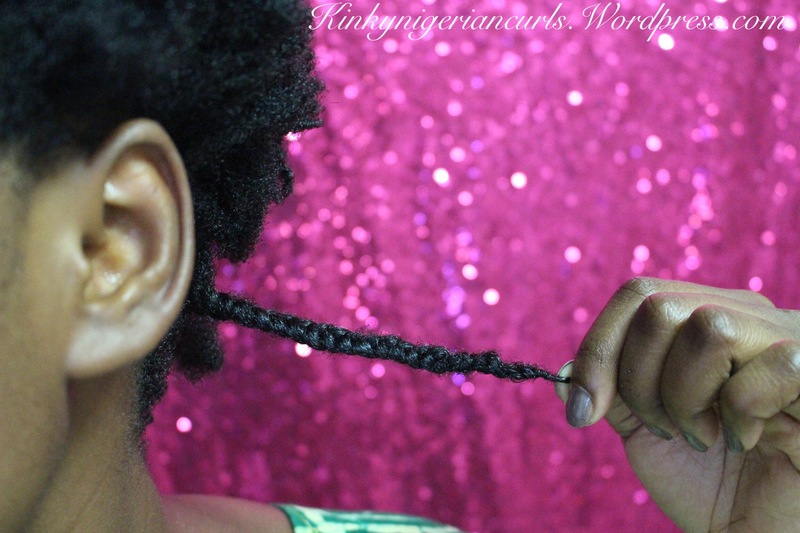 Three strand twist it to be firm enough not too tight. 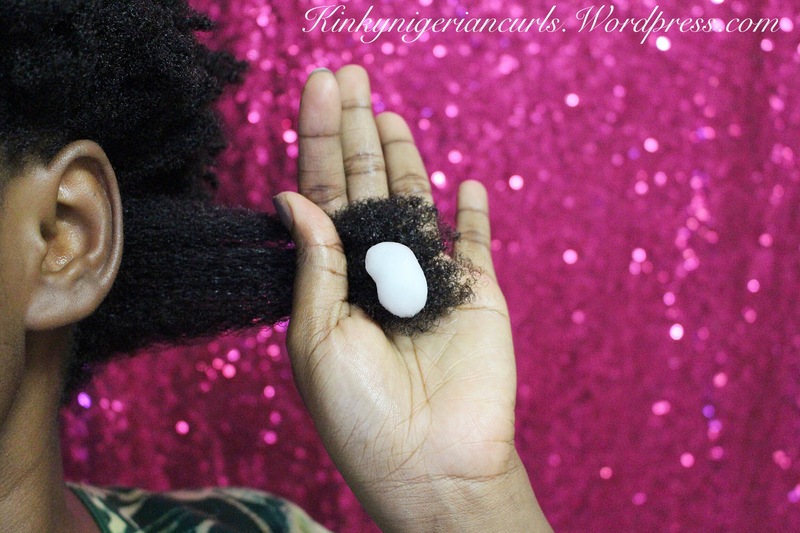 Twirl/ finger curl the tips for easy take down and to reduce cotton bally ends. 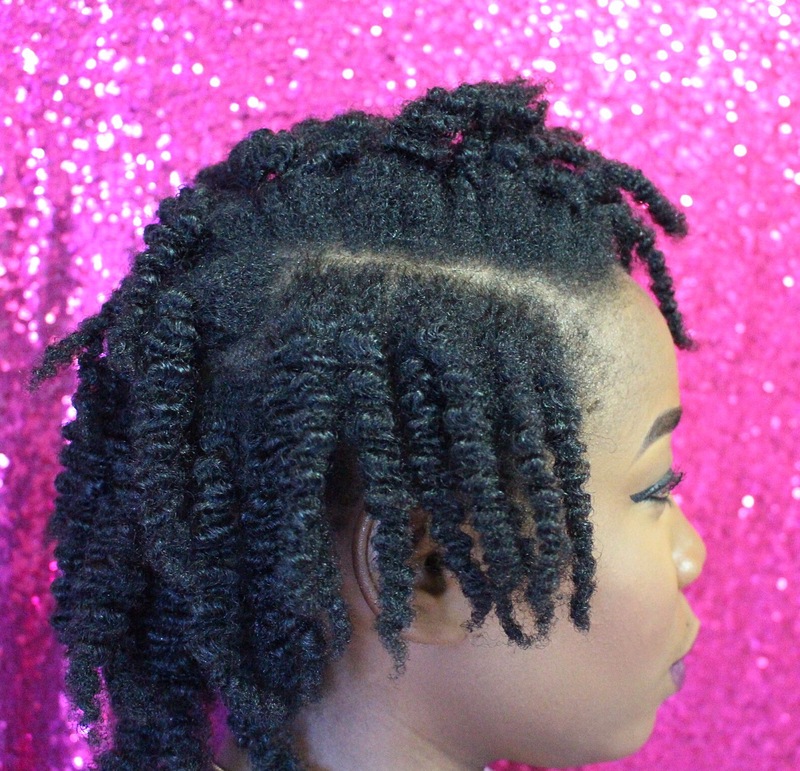 Repeat steps on whole head. 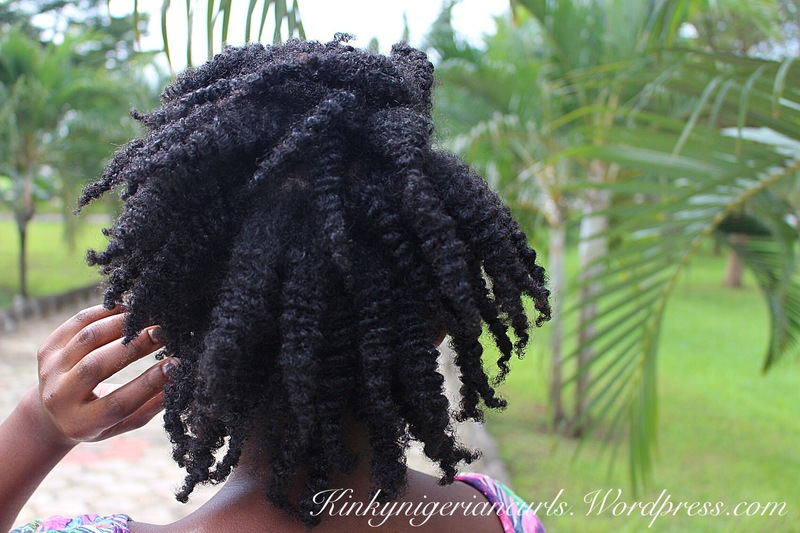 Allow to air dry completely (overnight or 24 hours). 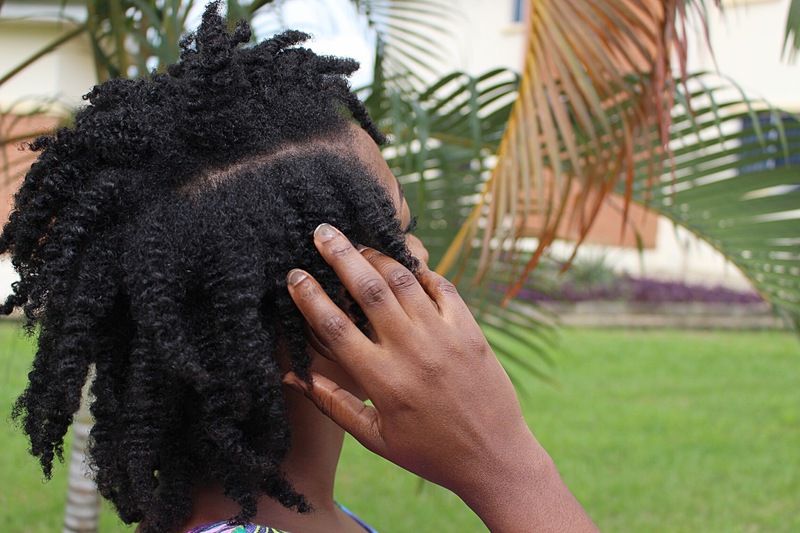 When completely dry, apply oil mix to finger tips each time to unravel each braided strand to reduce frizz. 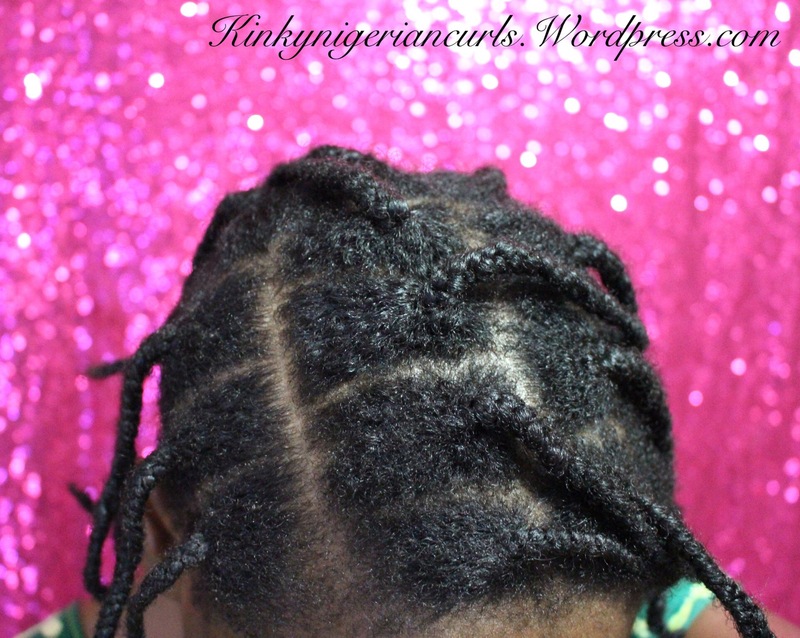 Apply little oil mix to whole head. 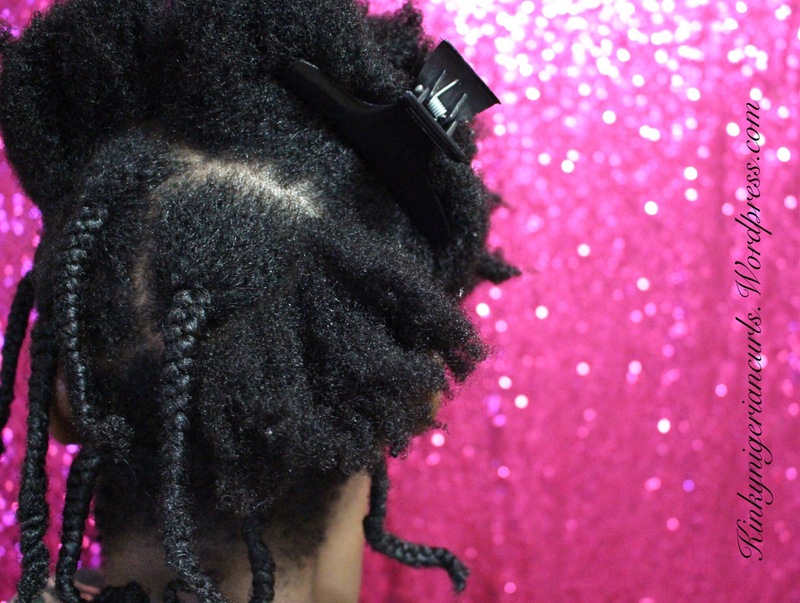 Unravel each strand carefully with fingers from tips to root making sure not to disturb the curls. 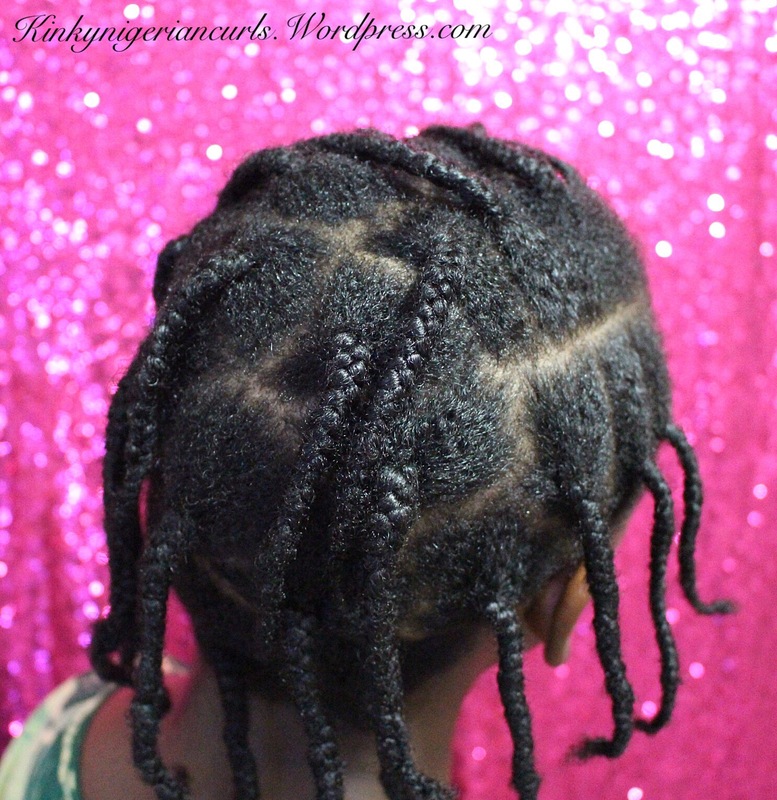 At night I pack a loose puff and tie my hair with a satin scarf in a pineapple style and sleep on a satin pillowcase. 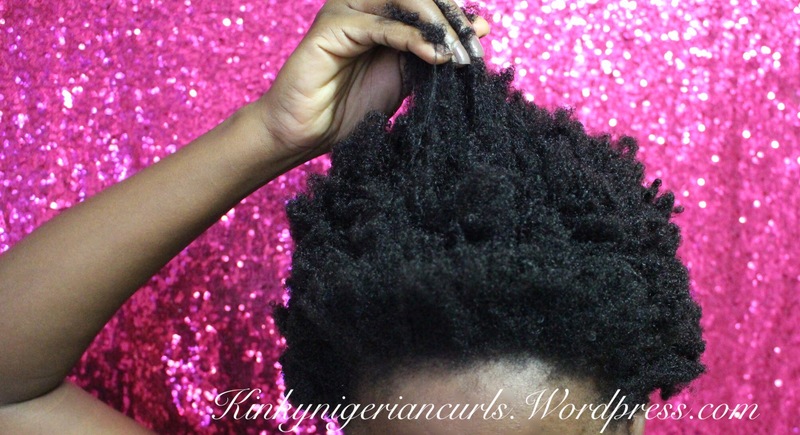 I do not spritz water or any moisturizing product on my hair the next morning as this will revert the curls and shrink your hair back to square one 😆. 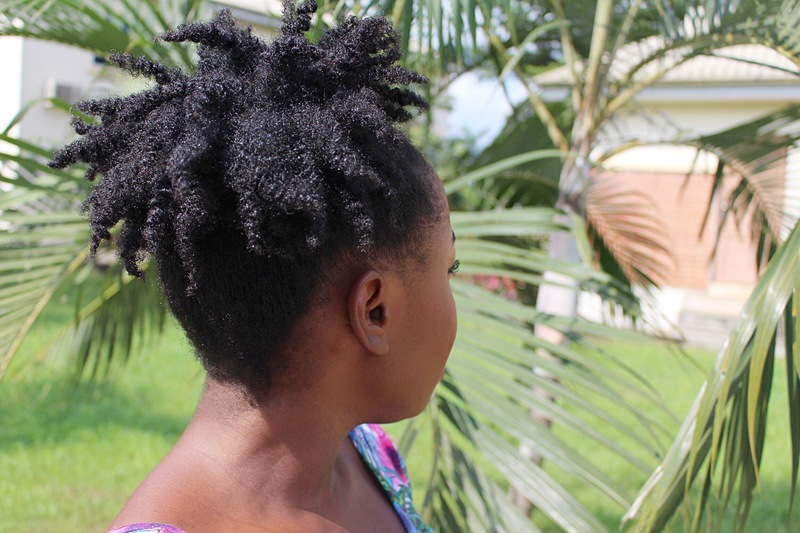 Moreover hair is already moisturized from the LCO METHOD used from start. Hope you enjoyed this tutorial guys? 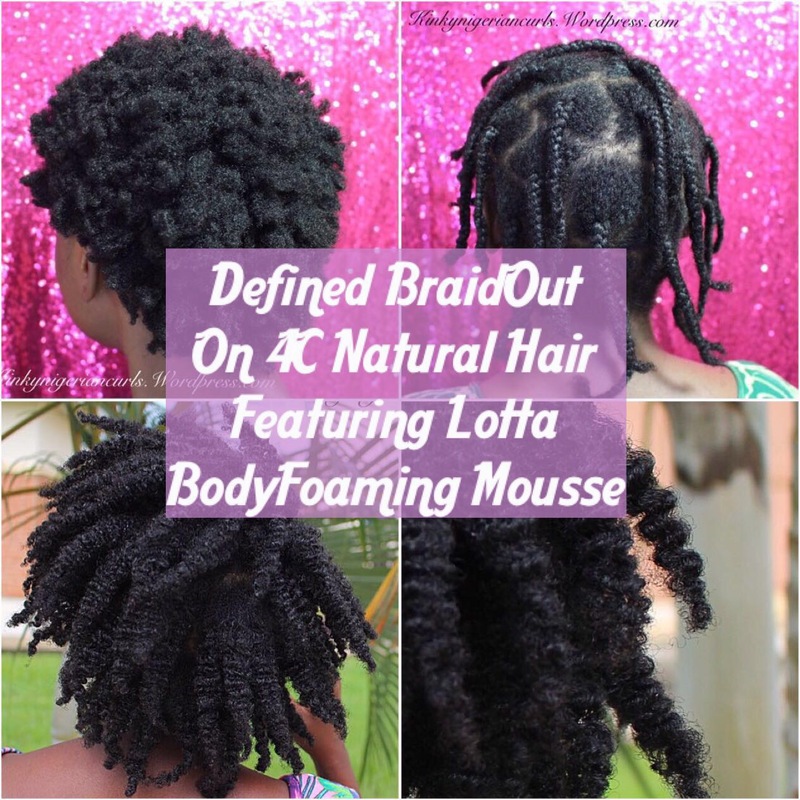 Let me know in the comment section; (a) how you braid out, (b) have you tried lotta body foaming mousse? 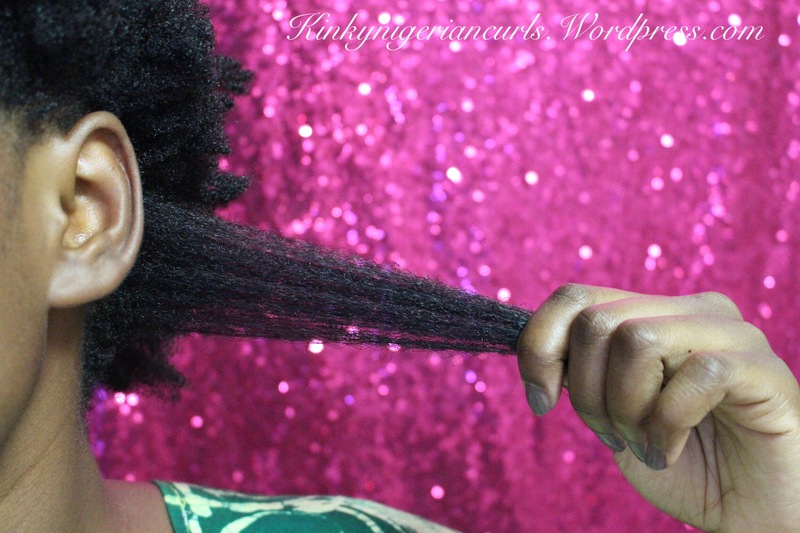 (C) What is your best wrap mousse? 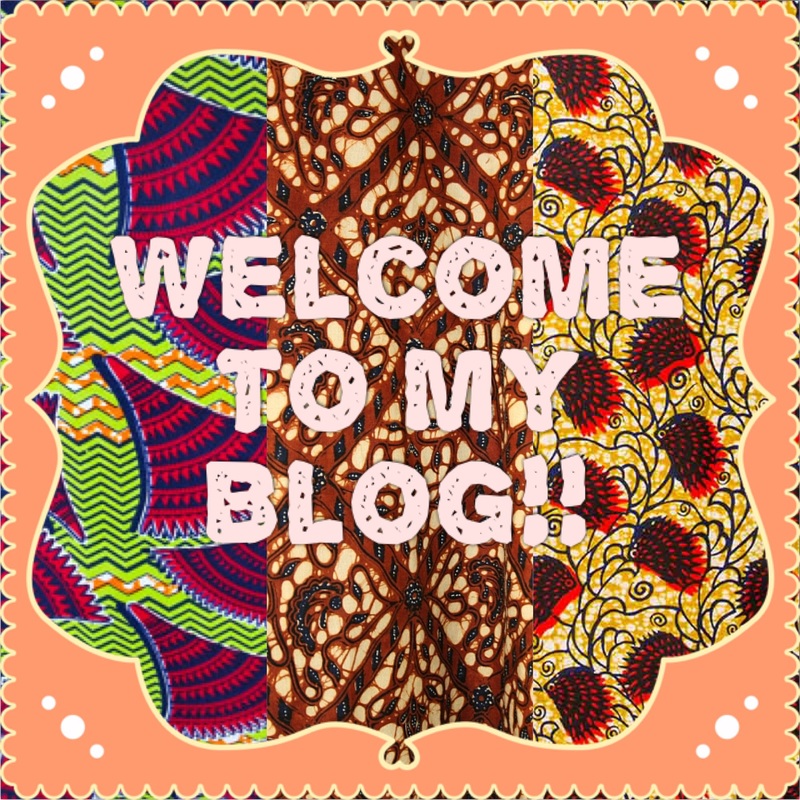 I am open to more suggestions dear! 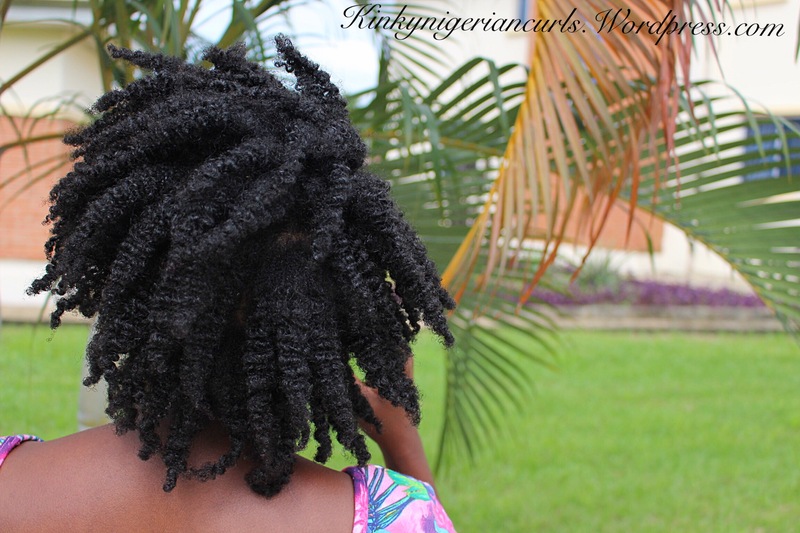 Dont forget to subscribe to my bbm channel HEREfor more hair tips. 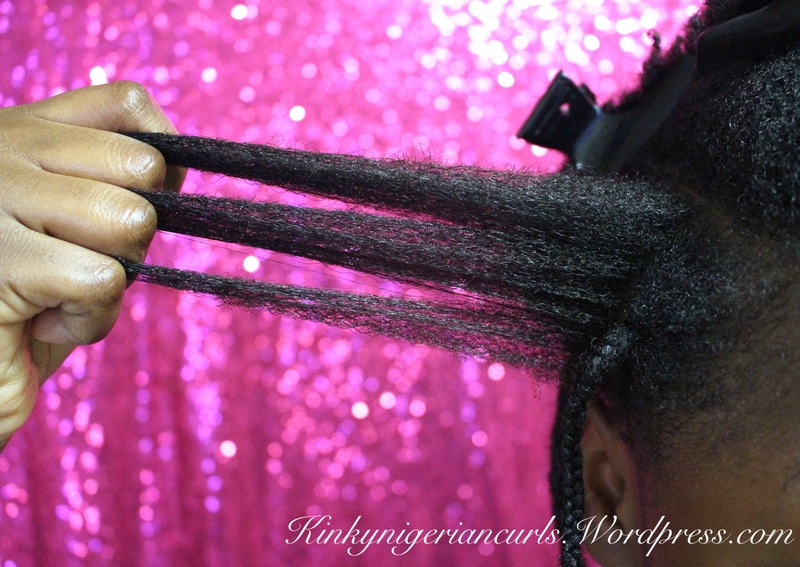 nice one.rily helpful.pls do u av a product dat sleeks down ur edges? 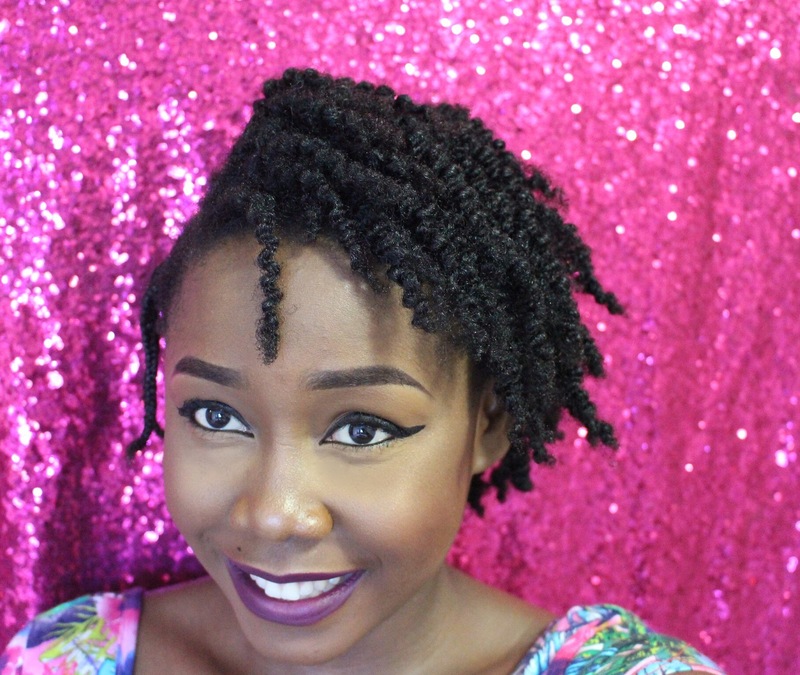 I av 4c hair and my gel dont work @all.I use eco styler olive oil. Hi dear, thanks! Yes I do! 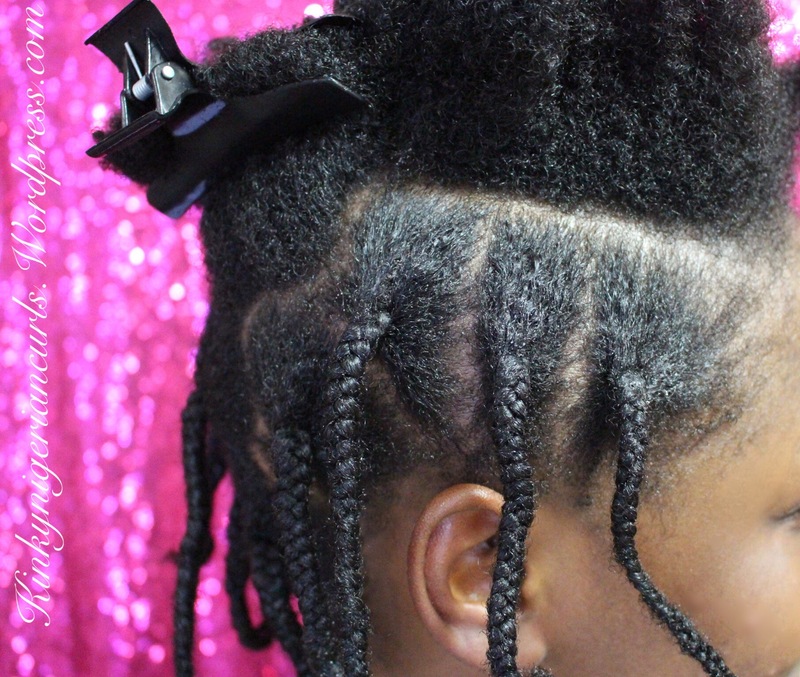 I use Alikay naturals aloe berry styling gel for my edges! What should i use in place of the foam mousse? 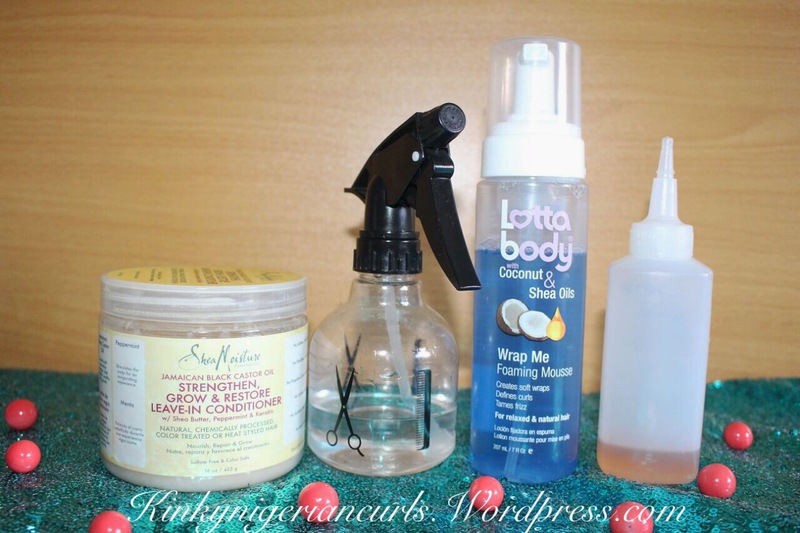 You could use any other natural hair foam mousse! 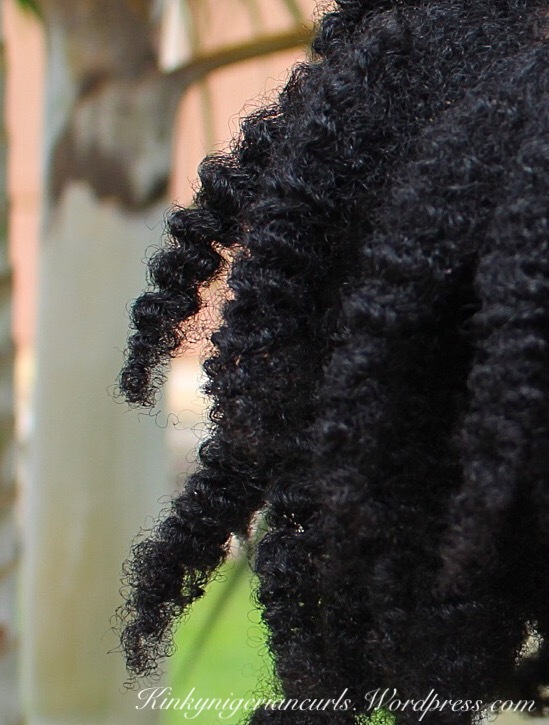 I love how defined the curls look, your hair has volume too😍. 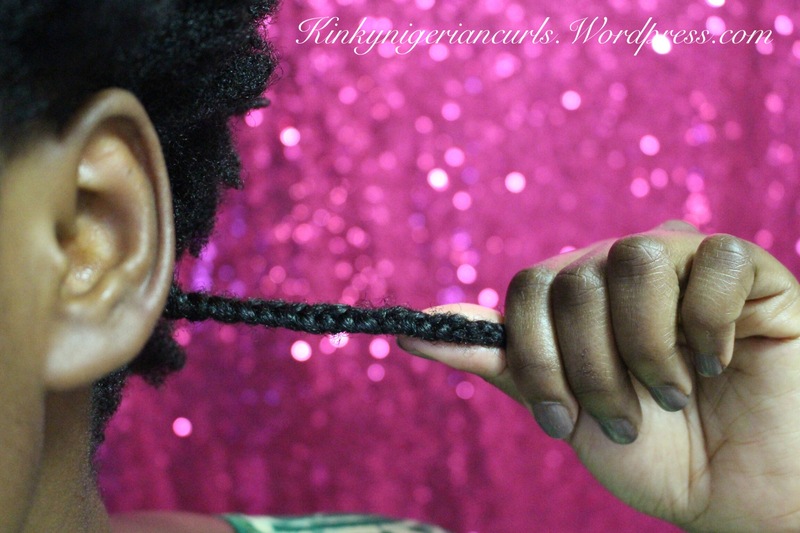 , I tend to use Shea Butter and sometimes ecostyler gel If i want the braid out to last long. Thanks dear… Thats great too!!! 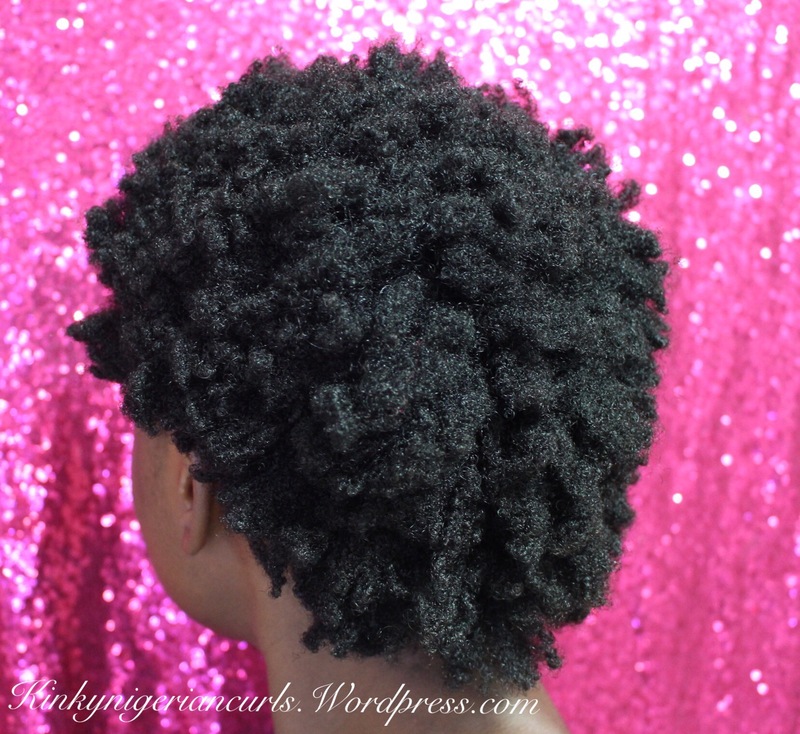 Your hair is gorg!!! I may actually try this, thanks for sharing! This is so beautiful! 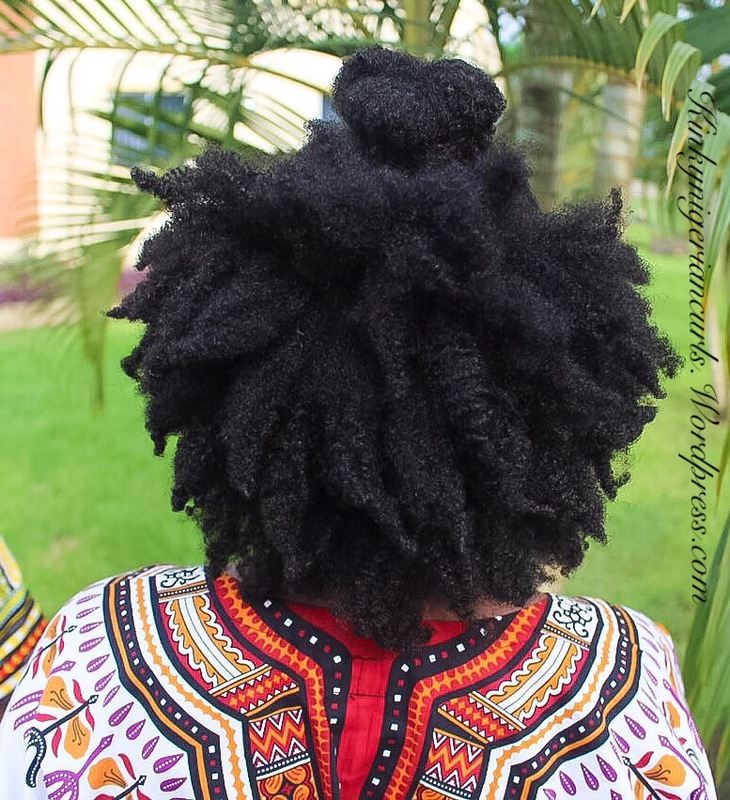 I don’t have the mousse just the lottabody lotion which I use when blow drying my 4c hair. Loved it! I’m definitely gonna try it this week!